It’s easy to underestimate the effect fresh air can have on your building occupants, yet when fresh air circulates, it creates a healthier and more comfortable internal environment . 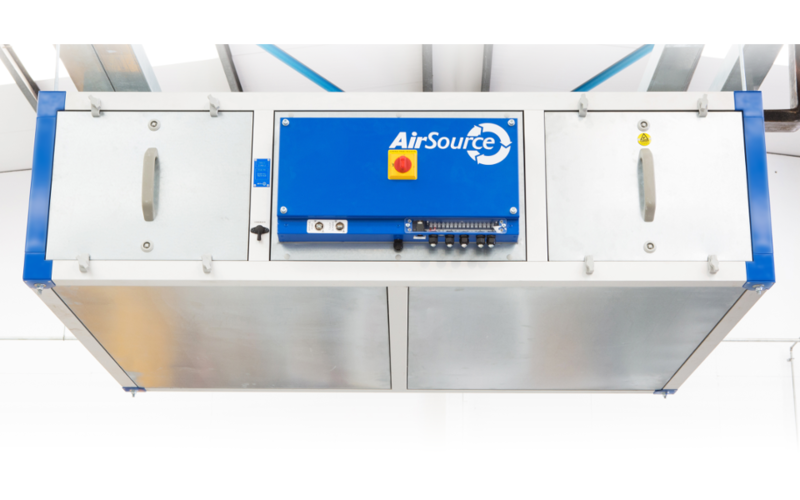 At AirSource, that’s just one of the benefits of the air handling systems we supply. Using innovative technology, we’re manufacturing and designing cost effective heating and cooling systems with high efficiency recovery and renewable energy heat pumps. 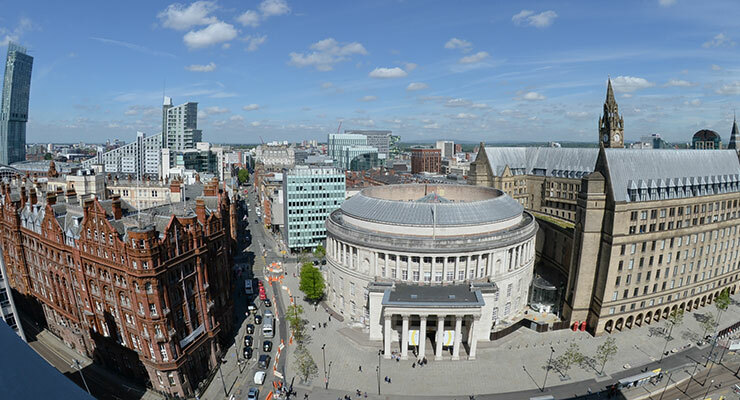 We create cleaner, greener, more productive places to be. The renewable energy heating, cooling and ventilation system that improves occupancy air quality and creates better working environments. Ideal for offices, retail stores, hospitals, schools and more. 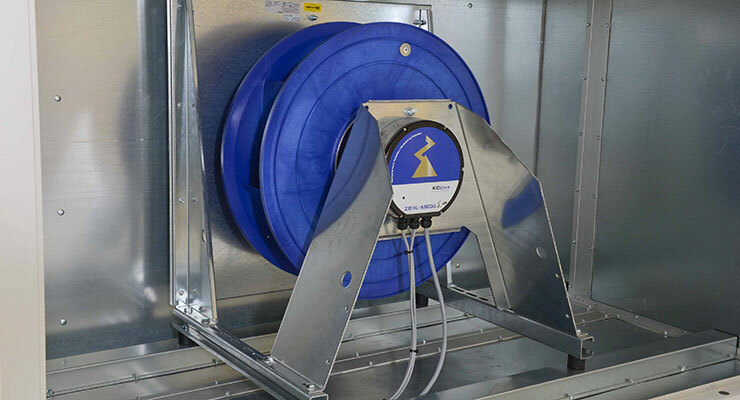 The fresh air ventilation system with heat recovery, designed for better performing school classrooms. Our CF Range carefully controls the air supply and its temperature, increasing ventilation rates to suit occupancy demand. 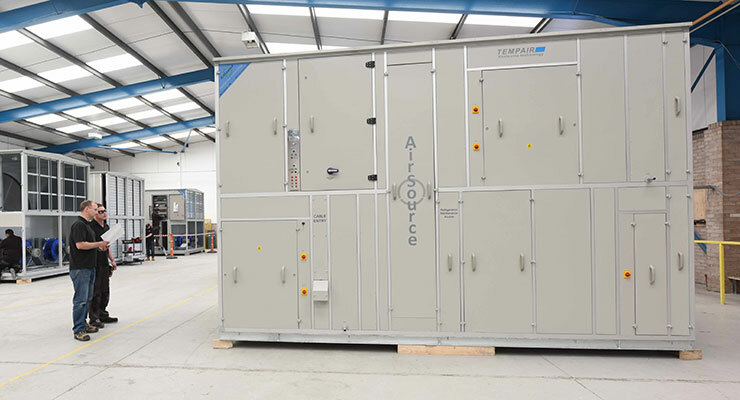 A range of Air Handling Units built to clients specifications. 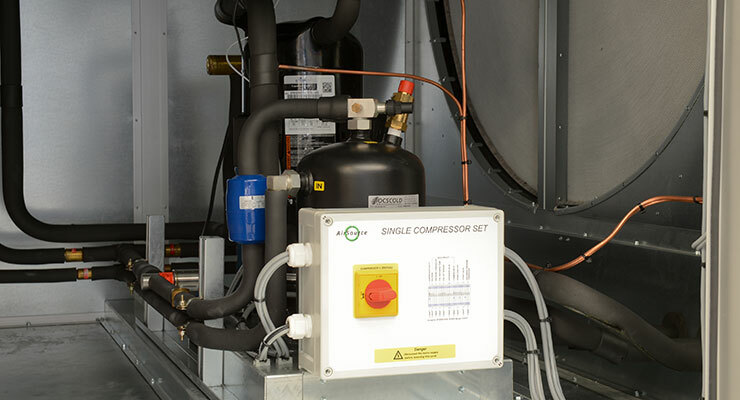 Offering a wide range of component selections for heat recovery, fans, filters, heating and cooling.